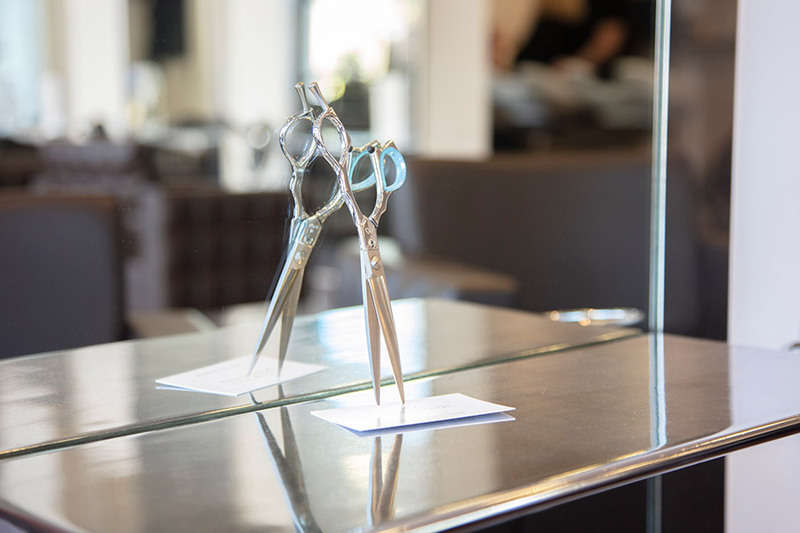 Award winning salon, Raymond Bottone, is looking for passionate hair stylists to join their growing team. Would you like to know more? Speak to us to in confidence and call Donna on 01277 263060 or email info@raymondbottone.com.